A masterpiece of Sufi mysticism, between the lines of this poem are lessons even for today. It might be idle to insist (as so often happens) on the symbolism and power of birds in the human imagination. 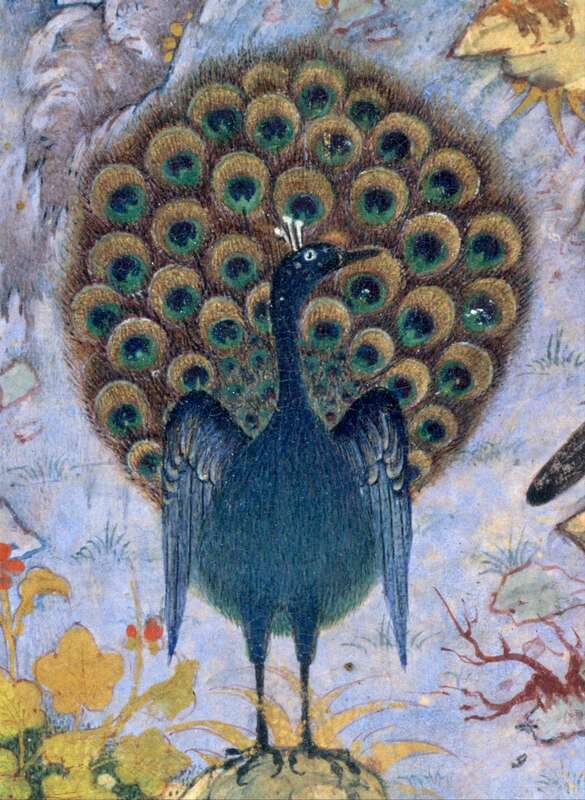 Beyond all that might be said of birds – on the books and treatises, on the unconscious, the mythological, the sacred, and similar considerations – the creative works documenting the phenomenon will always be delightful. 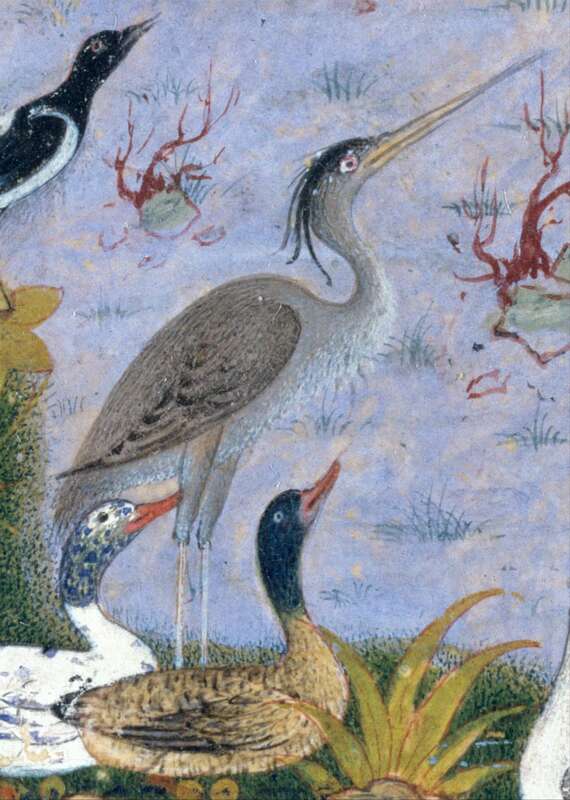 One of the most beautiful texts reflecting the metaphysical qualities of these animals is The Conference of the Birds, a 12th-century mystical epic by the Persian poet Farid ud-Din Attar. A pinnacle of Sufism, the poem narrates the allegorical journey of a group of birds and the moral learning they encounter along their way. The story, enchanting like few others, begins with a meeting of all of the world’s birds to decide who will be their sovereign, because, at the moment, they’re without a leader. 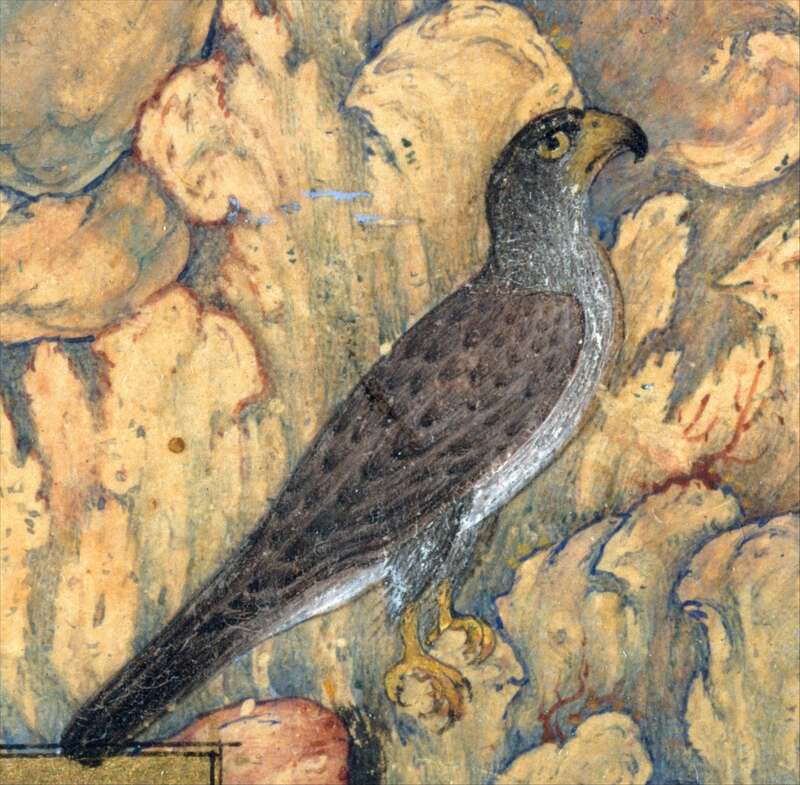 The hoopoe, a solitary, territorial bird, and the wisest of all, proposes finding the simurgh (a mythical, benevolent bird of the Iranian cosmogony, in some ways related to the Phoenix) to resolve the dilemma. The hoopoe will then guide all the other birds, symbolic representations of the human vices which keep people away from enlightenment. 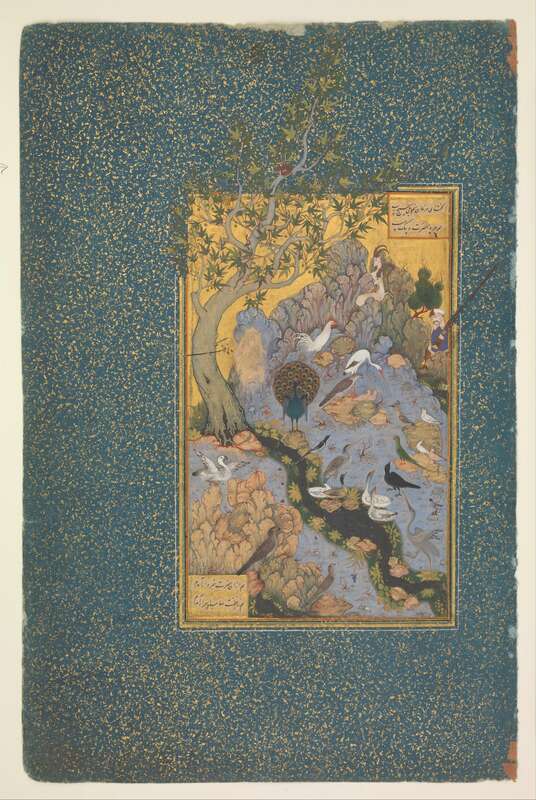 The hoopoe explains that in order to reach the dwelling of the simurgh, the birds need to cross seven valleys – the steps along which Sufis travel on their way to understanding the true nature of God. The first is the Valley of the Quest (Talab), where the traveler is freed from dogma, belief, and at the same time, from disbelief. The second, the Valley of Love (Ishq), moves travelers away from reason and closer to the feeling of love. The Valley of Knowledge (Ma’refat), third along the journey, is a place where mundane knowledge becomes useless. Fourth is the Valley of Detachment (Isteghnâ), where desires and apprehensions for the material world are let go. The Valley of Unity (Tawhid) is the fifth valley, where the birds learn that absolutely everything in the universe is connected. The sixth is the Valley of Wonderment (Hayrat), where travelers, fascinated by the beauty of the Beloved, understand that in reality they’ve never understood anything. Finally, in the Valley of Poverty and Annihilation (Faqr and Fana), being disappears entirely and becomes one with the universe, a timeless entity existing in both the past and in the future. While listening to the descriptions of these valleys, the birds are overcome with affliction and fear. Some even die at that very moment. Finally, the flock begins their epic journey during which still others will die of hunger, thirst, disease, or by falling prey to other animals. Just 30 birds arrive at the home of the simurgh where they realize a startling truth: they are themselves the simurgh. In fact, the word in Persian means “30 birds.” Finally, the birds understand that the Beloved is like the sun in that it can be reflected in a mirror. In other words, we all reflect God because we are God’s shadow and reverberation: nothing is separated from its creator. The skill in the use of symbols in Attar’s poem is perfectly intertwined with the narration of the smaller tales within the story and which, like Greek fables, always contain a drop of wisdom. 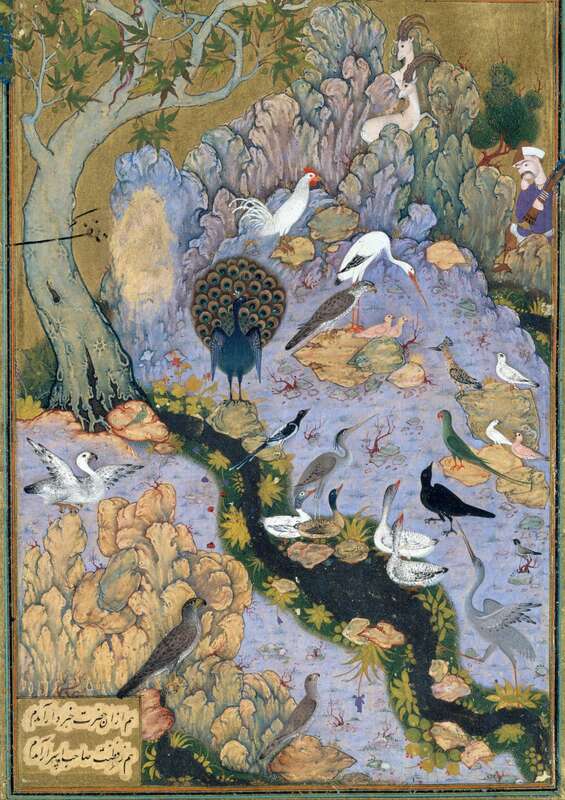 In many ways, the adventure of the traveling birds – a treasure of Islamic mysticism and Sufism – is a story of initiation. It recalls many of the religious pilgrimages we’ve heard about, from Dante’s journey through the underworld and his arrival in heaven or, even, the brave Odysseus’s travels when his destiny was always to return home, to return to his origins, and to learn, once again, the truth.